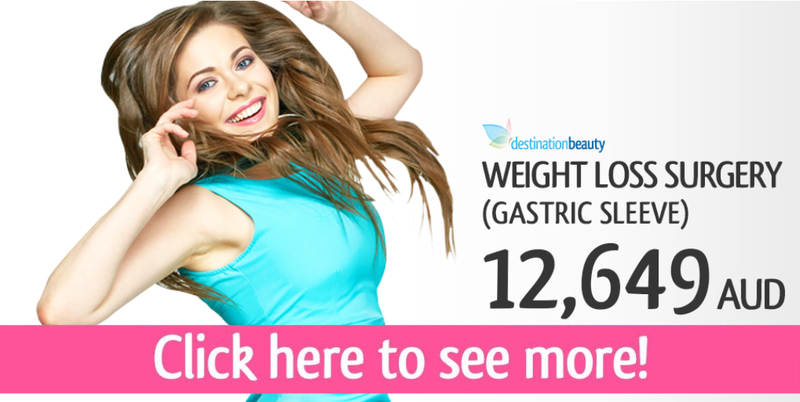 Jessica came to Thailand to have gastric sleeve surgery with Destination Beauty. 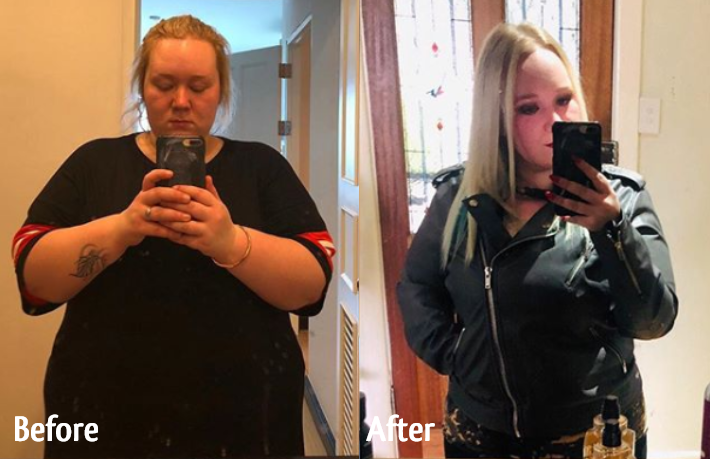 Jessica lost 54 kgs 8 months after. Look at her amazing transformation. 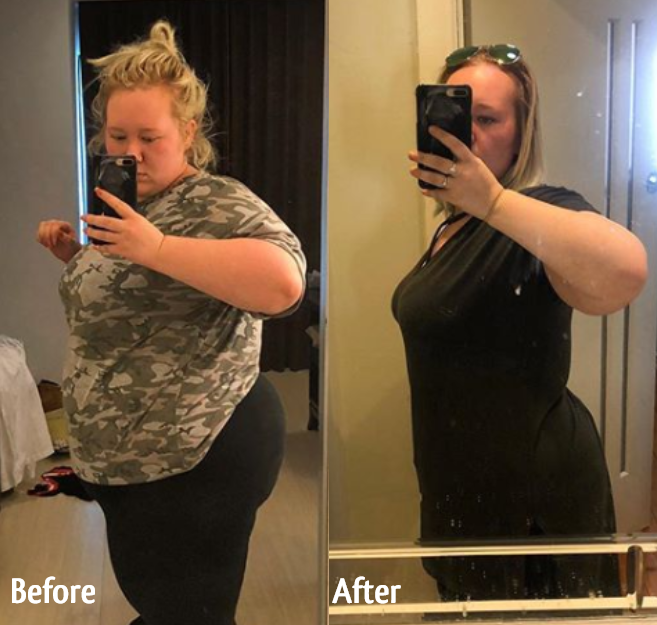 Jessica had weight loss surgery - gastric sleeve Thailand! 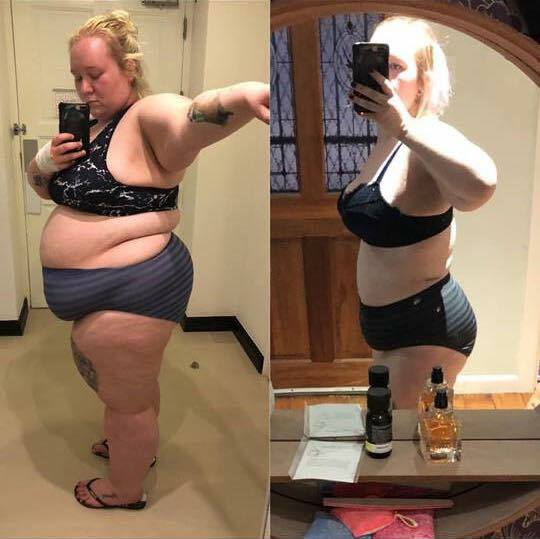 Jess took a picture this morning (right) and now weighs 86.2 kgs. Jessica's consultation with Dr. Narong for gastric sleeve surgery in Thailand! Jessica's pre-operative check up before gastric sleeve at Destination Beauty Weight Loss Surgery Center Thailand!